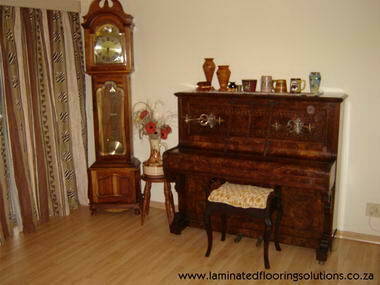 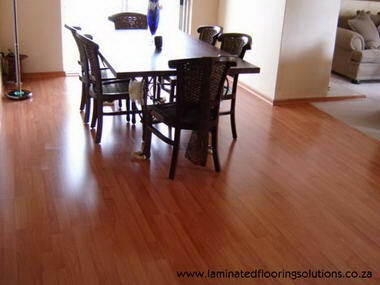 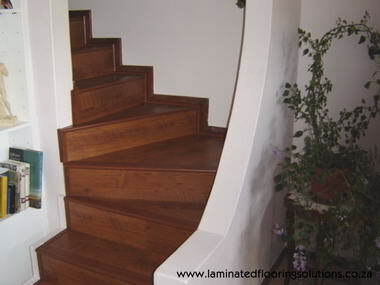 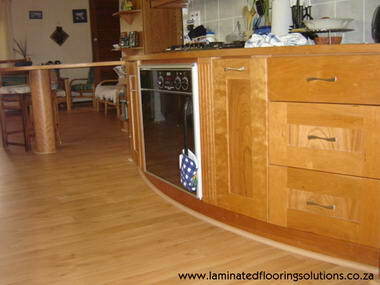 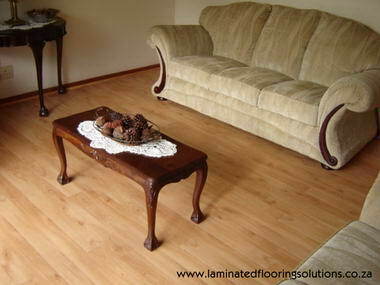 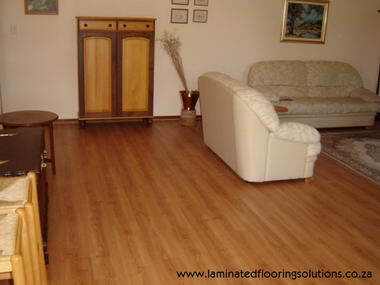 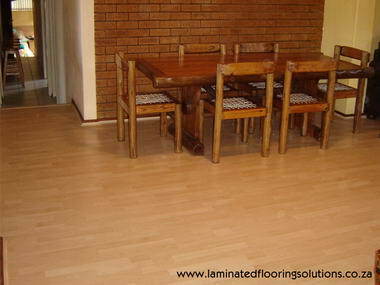 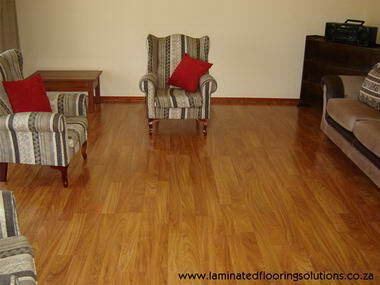 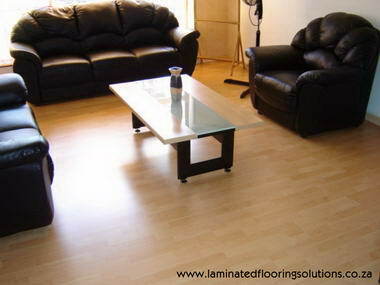 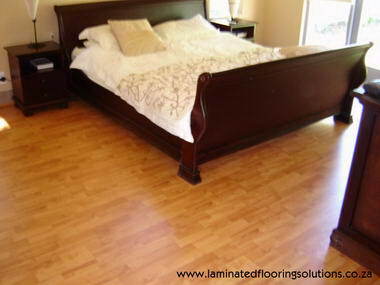 Laminated Flooring Solutions - Laminated Flooring Solutions is a registered Cape Town based company, specializing in the installation of laminated flooring. 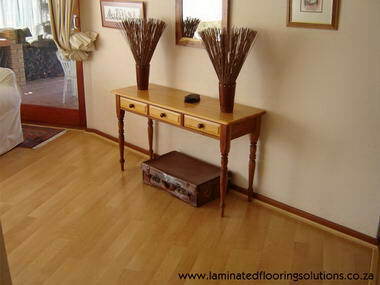 It is a family owned business run by Joe & Ilse Meintjes. 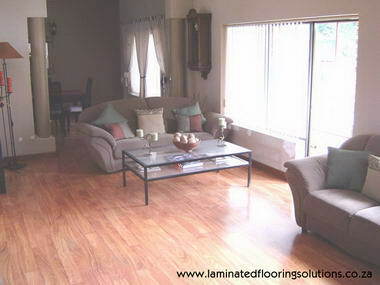 Ilse is responsible for admin and sales and Joe for installations. 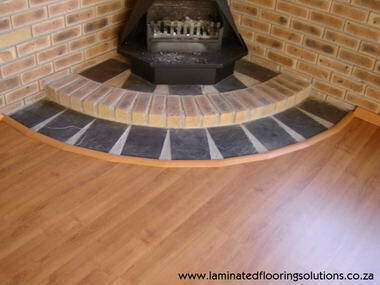 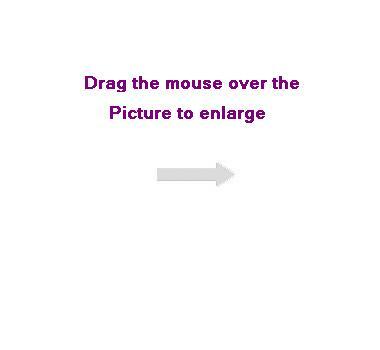 We have currently 2 experienced teams doing installations. 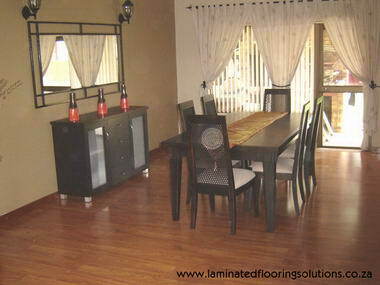 We install approximately 800 square meters per month and have substantial expertise in this regard. 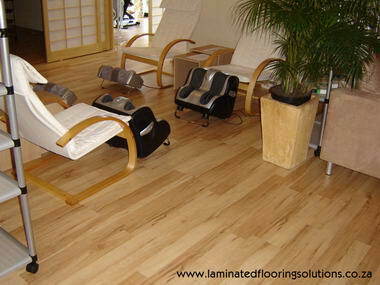 We are sure you will find our level of professionalism to be exactly what you are looking for in order to make your flooring project a pleasant and rewarding experience.